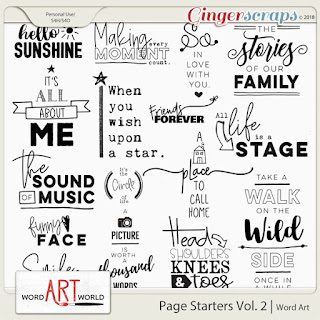 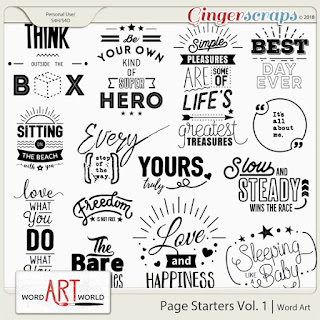 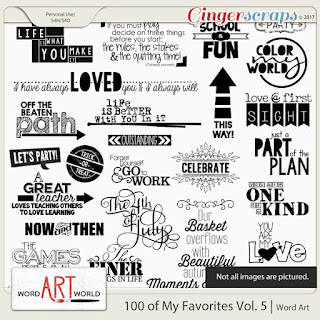 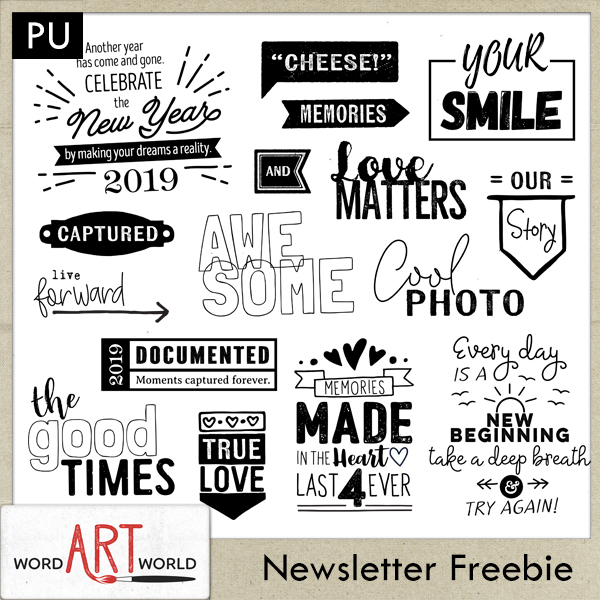 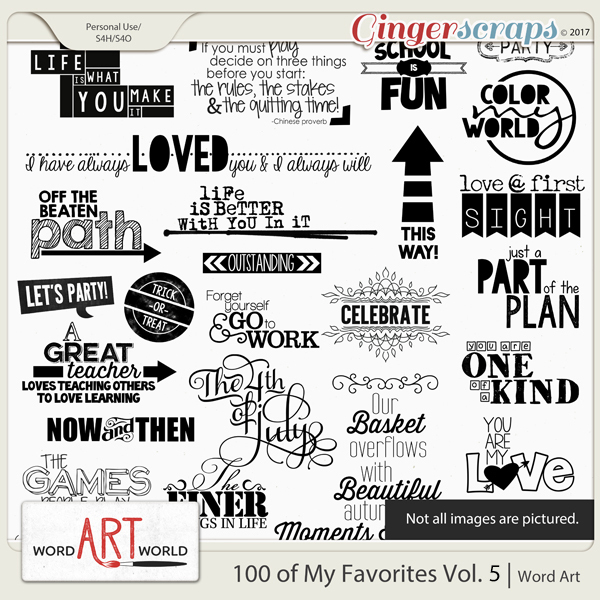 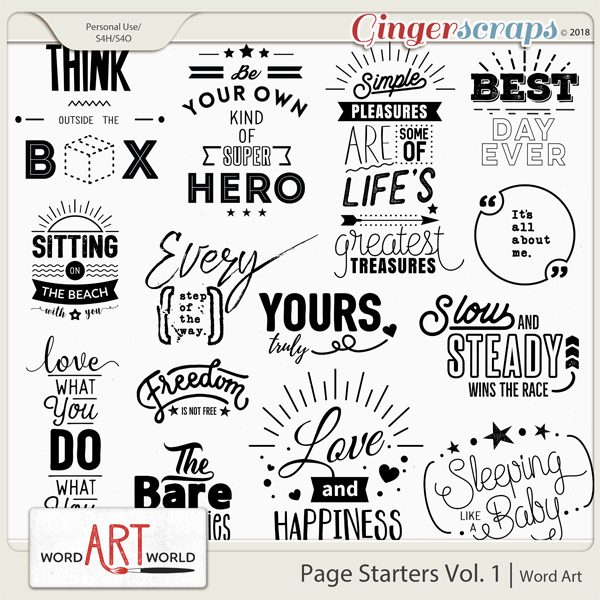 Word Art World: $1 Bake Sale and Word Art Freebie! 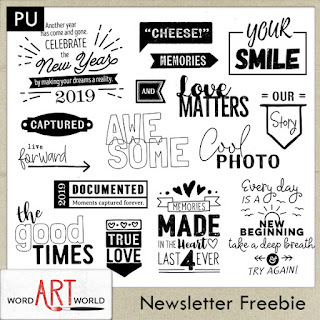 $1 Bake Sale and Word Art Freebie! 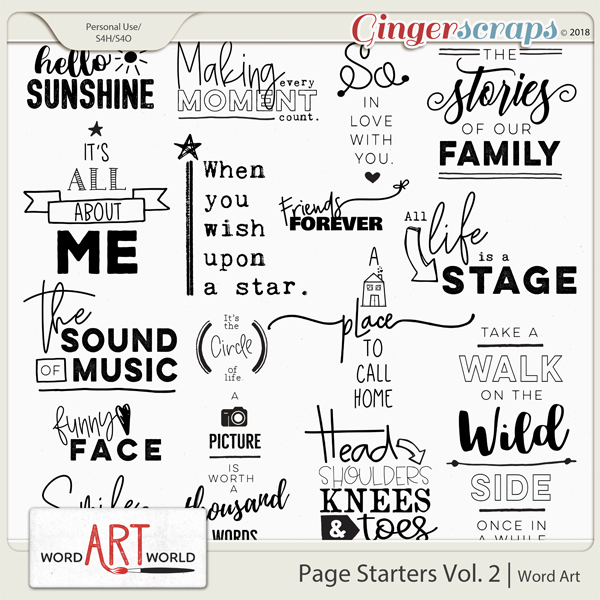 for only $1 each over in my store at GingerScraps!